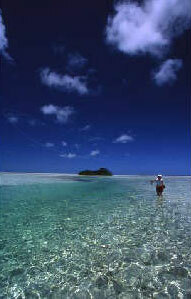 Andros Island is the largest and least-explored island in the Bahamas. This 2,300-square-mile island paradise is not only known as the bonefishing capital of the world, but also boasts the second-largest reef in the Northern Hemisphere and is home to the oldest dive resort on the planet. 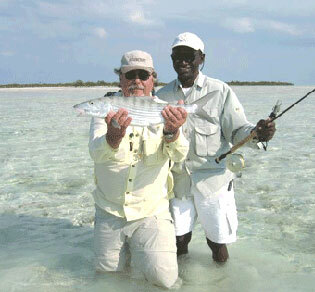 North Andros is the least fished (besides the west side) part of Andros. Only a few guides live in the area. There are some big stupid fish here! 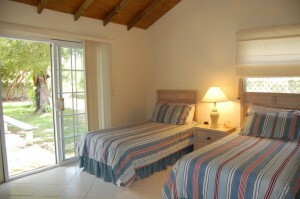 Joulters Cottages are two bedroom cottages owned by your host and head guide for this trip. All meals will be prepared for your group by your own personal cook who will come to the cottage and prepare all your meals. 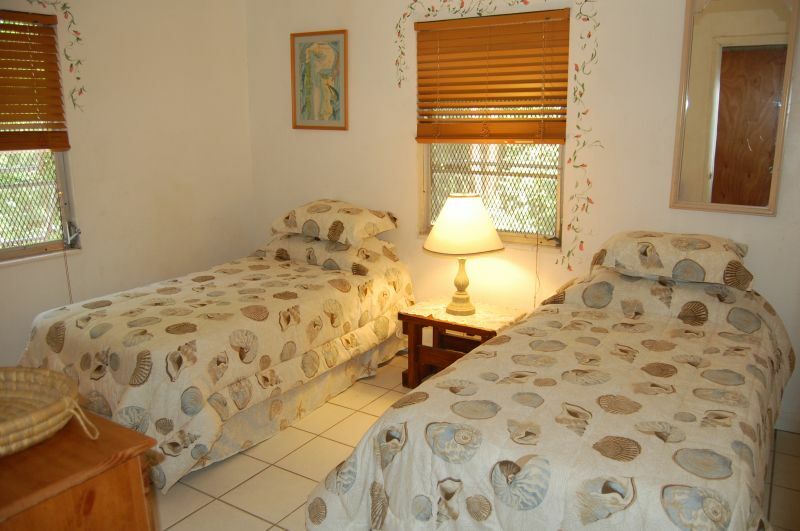 We can handle up to 6 guests (2 to a room, 2 to a boat). 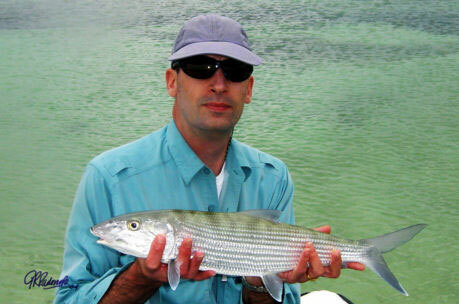 There are 3 quality guides on North Andros so this is why the trips are so limited. 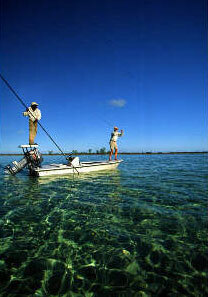 Andros Island, known as the “Bonefishing Capitol of the World” lives up to its reputation with more remote, fishable flats than any other island in the Caribbean or West Indies. 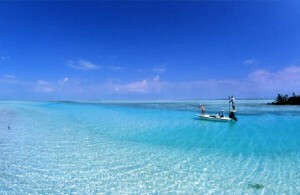 Conveniently located 150 miles southeast of Miami, Florida, the 100 plus mile long, 40-mile wide mysterious island offers vast, uncrowded flats you can wade and fish for days. 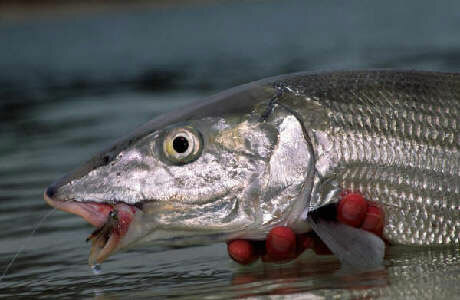 While the average bonefish runs five to seven pounds, daily chances to catch the elusive double-digit bones are common. 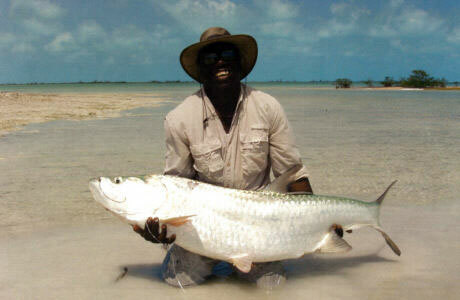 Anglers sight-fish and hunt the ten-plus pounders for the thrill of the powerful fight, both from the boat and wading. 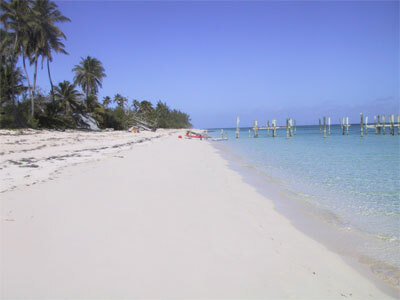 Special pre-arranged trips to the uninhabited West Side of Andros may be available, (weather-dependent). You will explore the vast system of estuaries and creeks that snake through the west coastline providing protection and home to Tarpon and Permit. 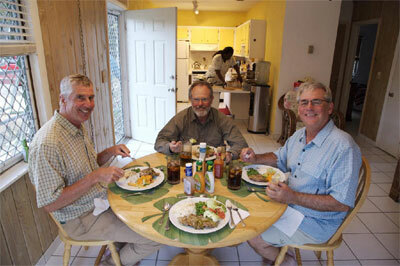 We specialize in small group expeditions giving us the ability to completely customize each trip. 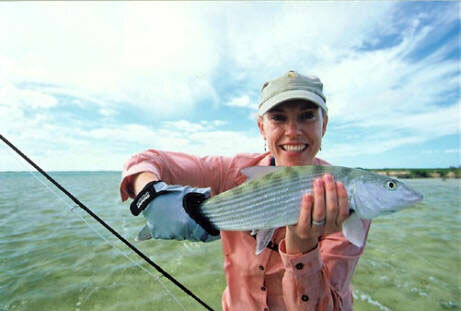 The customized trip allows you to choose WHAT you want to do-HOW long do you want to fish? WHERE do you want to fish? Would you rather go sightseeing or just relax? There is no set itinerary, except for the one you create yourself. Let us help you plan your next trip the way you want it to be. 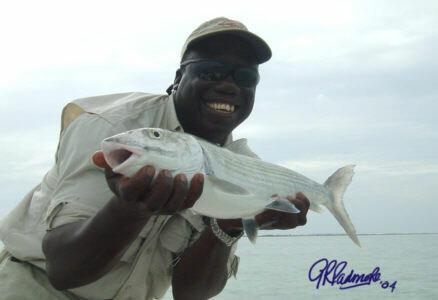 We are knowledgeable and experienced and can answer any questions you may have about Bahamas fishing or other adventures. Another notch on the belt in search of Fly Fishing Heaven! 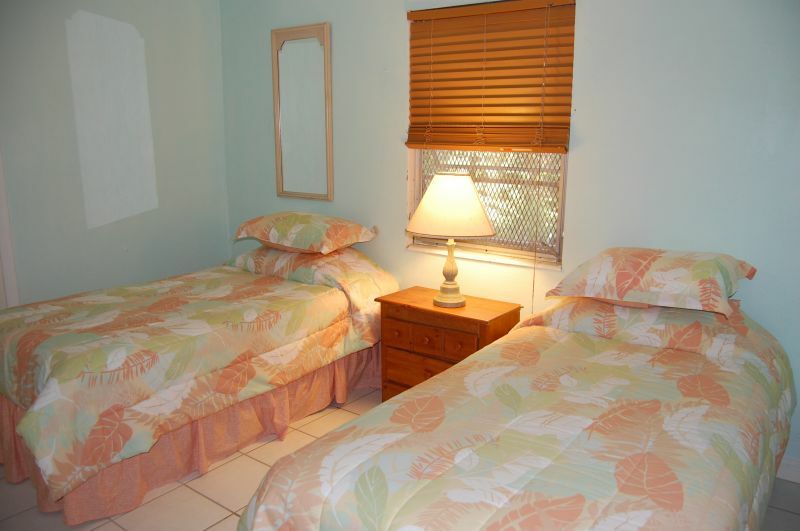 Your comfortable two bedroom cottage is nestled in a tropical hardwood garden, just a two-minute walk to the beach. 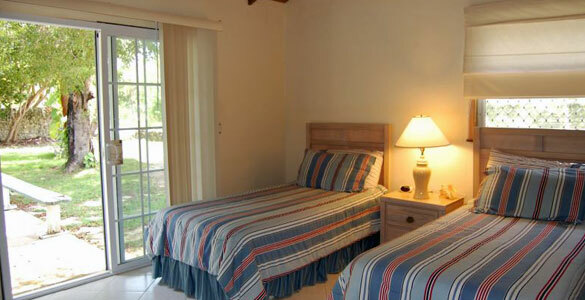 Each bedroom has 2 twin beds and shares the bath with the other bedroom in your cottage. The sitting room is simple with a couch a couple chairs and plenty of room to lay out that gear. Meals are served in the privacy of your cottage. On arrival, our chef will serve your “family style” appetizers and dinner. We provide delicious, good home-cooking. After dinner you will meet your guide to discuss the fishing plans. Each morning you’ll awaken to the smell of fresh coffee and your modified continental breakfast will be waiting for you. 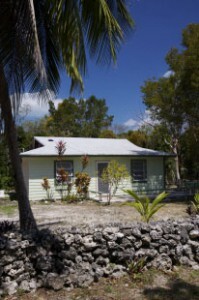 Your guide will pick you up at your front door, and you’ll be off for your short 10-minute ride to Lowe Sound, the jumping off point for fishing the famous Joulter’s Cays. They are right in your backyard! After a morning of wading and boat fishing you’ll pause for your picnic lunch. 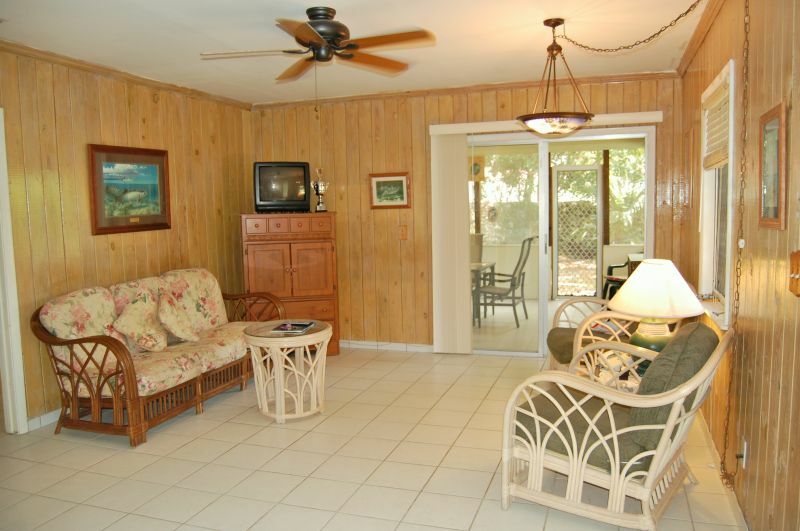 In the evening you’ll return to your private cottage for dinner. 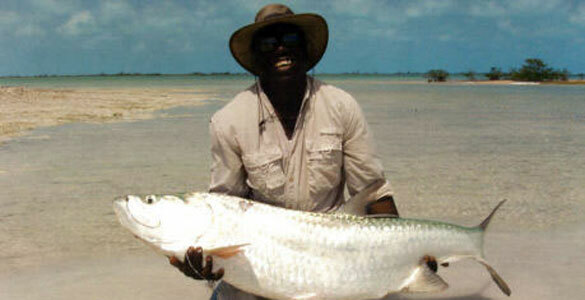 The fishing on the north end of Andros out to Joulters Cayes is nothing short of perfect. 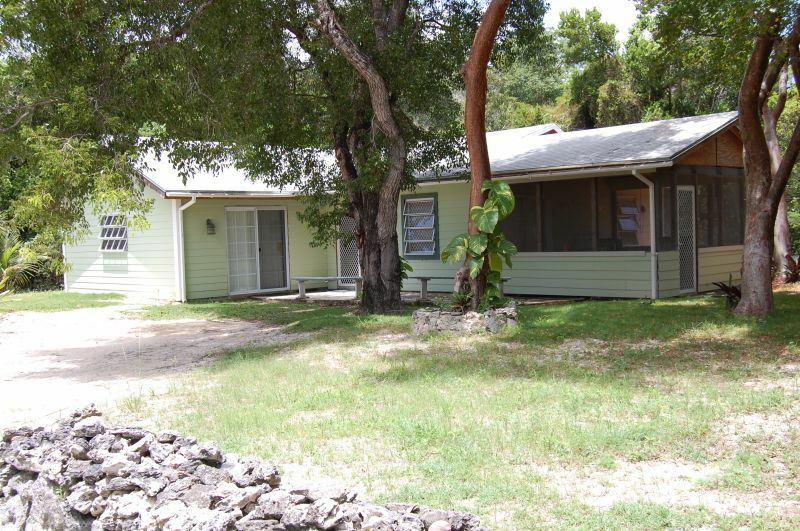 Incredible variety of flats can be found from white sand to turtle grass. 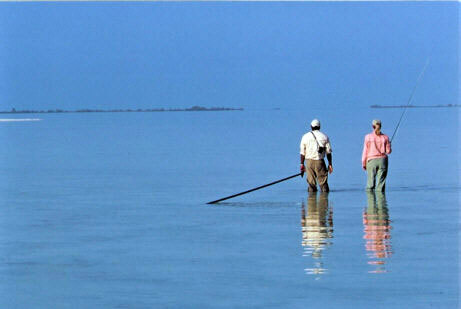 There are flats that can be fish best at low tide those that fish best on a high tide. 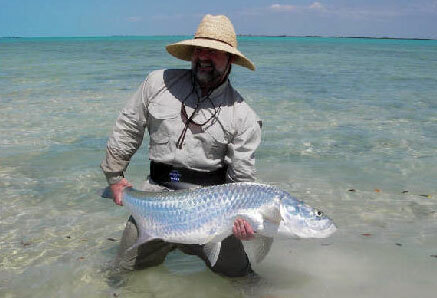 Bonefish, Permit, Barracuda and the occasional tarpon are all here waiting for you. 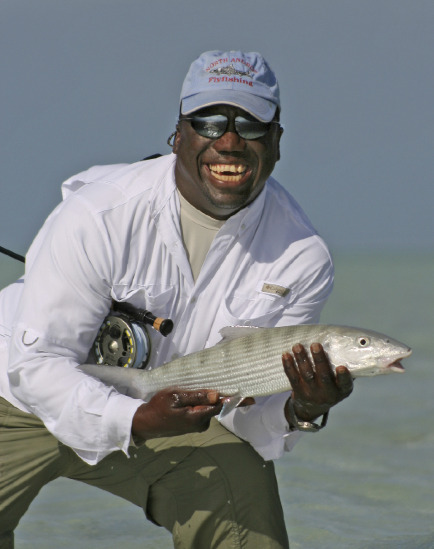 Our head guide Phillip Rolle is one of the most experienced guide on Andros and the definitive expert on fishing North Andros and the Joulters. He and his three guides can handle groups up to 6 with hundreds of square miles to choose from. Depending on the winds and tides Phillip likes to trailer the boats so we can launch from the desired location: Closer to the west side, or closest to the Joulters, basically where the fishing is best that day . This gets you to the best fishing without an hour of bouncing in a flats boat. The boats are built for flats fishing.The Joulters is a huge area and with just 3-4 boats accessing the area at any one time, chances are good you will not see another boat. 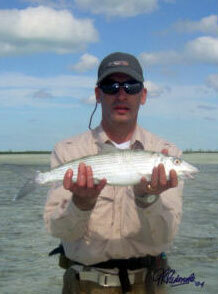 You will however see lots of bonefish. One unique aspect of our trips is that you can decide how long to stay out. There is no 4 pm curfew and Phillip and his team will work hard all day long. When I have stayed late with a guide, I usually hand him a rod and we fish a flat together (I just feel too guilty and the fishing is too good) Bonefish are the primary reason to visit the Bahamas and Andros has some of the larger specimens in the Joulters particularly. 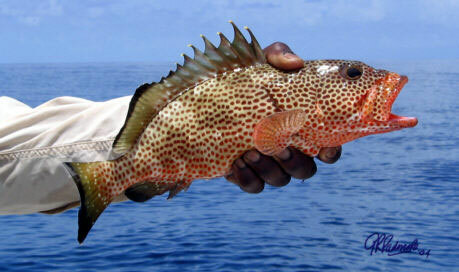 The average fish are 3-4 pounds with 10 pounders caught every week. The big difference is the number of fish. It is not uncommon to see schools of hundreds and even thousands of fish. Nothing is better than seeing three bones fight over your fly! 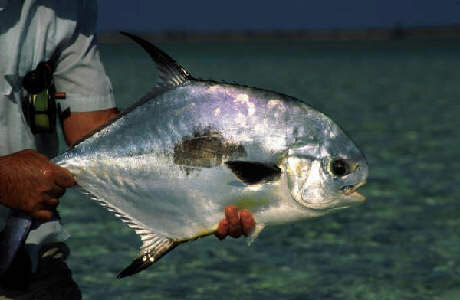 Permit are available but I would send you to Southern Belize if Permit are on top of your list. Still I usually have a permit rod rigged with a crab pattern ready to throw when we accidentally find some. 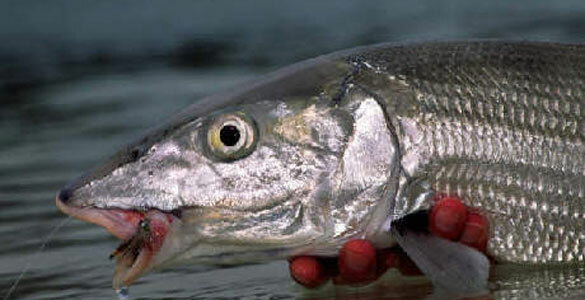 Tarpon can be found (but not plentiful) on the West side. Costa Rica, Belize, Florida or Mexico’s Northern Yucatan would be better choices for the Silver King. Even though Andros is a large island with thousands of miles of flats it is nice not to see another boat. The south and mid bights are getting a little too popular for my taste so this is why we are concentrating on the northern end. Here is a list of the basics you will need for your trip.Many of our destinations are pretty remote with no chance to buy things on site. 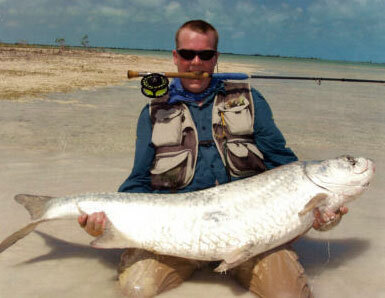 Check out the photo and video galleries related to Joulters Cays Fly Fishing. Andros Island – “The Good Life” from Scott Gibney on Vimeo. Although it is not high on our list for non fishing guests, it can be a relaxing trip for those who don’t fish. 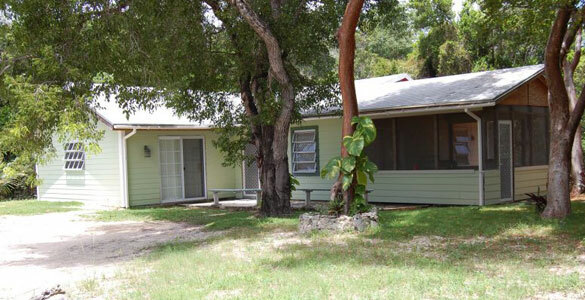 The cottage is a two-minute walk to a beautiful beach. There is good snorkeling and sunbathing at your fingertips. You can snorkel the ocean Blue Hole in Conch Sound or find a young person in Evans Town to walk you to the mysterious Evans Cave and Blue Hole (explored by Jacques Cousteau). Two bicycles are available for your use. 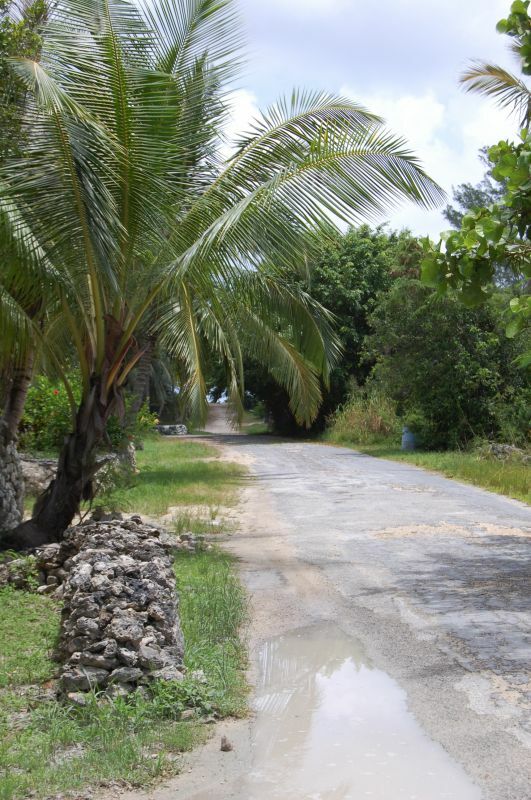 Our taxi driver, Alan Russell, can be hired for half or full day tours of Andros Island. There are original straw baskets and wood carvings to purchase in Red Bays, the only settlement on the wild west side of Andros. Red Bays is also the home of the sponging Industry. You can also visit other Blue Holes and Captain Morgans’s Cave. On a full day trip you can tour the Androsia Batik Factory. Rental cars are also available. Don’t forget we drive on the left side of the road! Getting here: you will eventually need to fly into San Andros Airport (SAQ). The most common way is to fly to Nassau via a major airline and then transfer to SAQ on a local airline. It is possible to charter a plane from Florida directly to SAQ as well. Daily flights to Nassau are offered by many carriers from Atlanta, Charlotte, Cincinnati, Ft. Lauderdale, Memphis, Miami, New York, Newark, Orlando, Philadelphia and probably many others. Charter flights are available from Fort Lauderdale as well. Note: There are four airports on Andros. Be sure to book only to San Andros airport (SAQ) on North Andros. You will have to call Western Air directly to book your flight and will not be able to purchase Western Air tickets through other airlines or your travel agent. 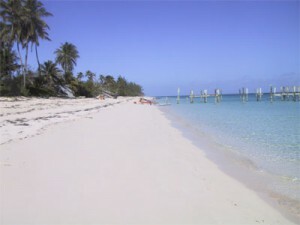 There is one morning and one afternoon flight from Nassau to San Andros daily. You can also catch a charter flight usually without reservation from Nassau to San Andros in the morning or late afternoon that will carry four anglers and their gear for about $300-$350. Seeing the Joulters from the air is something you’ll not forget and worth the “price of admission”. You will have to take a short cab ride to the charter terminal from the regular terminal. Charter airlines and pilots can provide some alternatives from Ft. Lauderdale to Andros but they charge by the plane, not the person, so having about four people makes it fairly reasonable. You can fly from Ft Lauderdale Executive Airport, which is about a 20 minute cab ride from Ft Lauderdale International Airport, directly to San Andros. Watch weight requirements as it usually takes a 6-person plane to handle four men and all their gear. Email us if you’re interested in this option. Bahamas Ferries operates high speed catamaran vehicle and passenger ferries from Potters Cay in Nassau (under Paradise Island Bridges) to Morgans Bluff on North Andros, which is just down the beach, several days a week. Check their website for schedules. The trip is a couple of hours long, and unless the weather is quite rough, the trip can be very enjoyable. You’ll travel on either the SeaWind (extremely large comfortable and air-conditioned) or SeaLink. 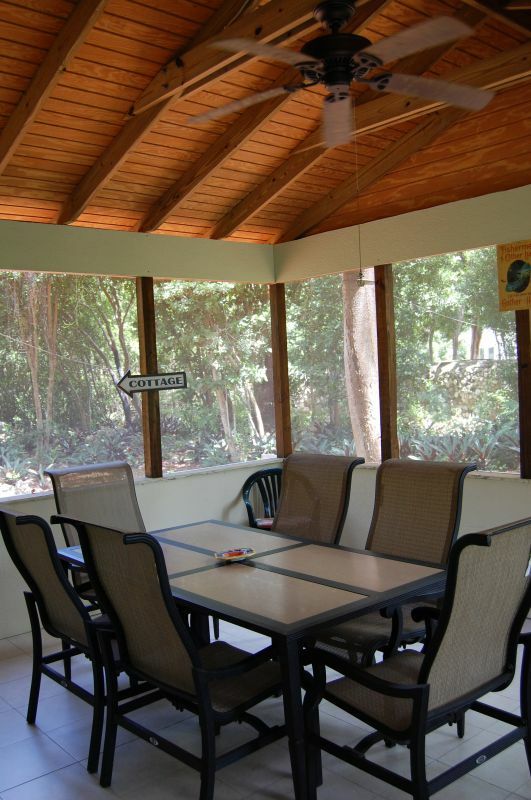 BE CERTAIN you book for North Andros, Morgans Bluff – not Fresh Creek. 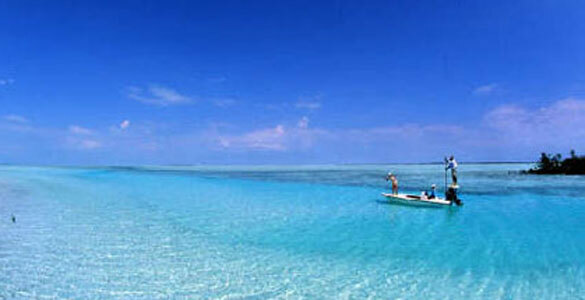 To enter the Bahamas you will need a Passport and a government issued ID, drivers license, etc. As of December 31, 2006, a valid passport is also required for U.S. citizens when returning to the U.S. You will not need a Visa, shots or a Health Certificate. There is a $15 departure tax to leave Nassau so if you have spent all your money, you’ll just have to stay and become a bonefish bum! US money is accepted everywhere here, dollar for dollar in Nassau and on Andros. Credit cards are accepted in VERY few places on Andros but there is an ATM machine nearby. Bring your cash in 20’s not 100’s as most purchases will be small and large bills can present a problem at small stores. 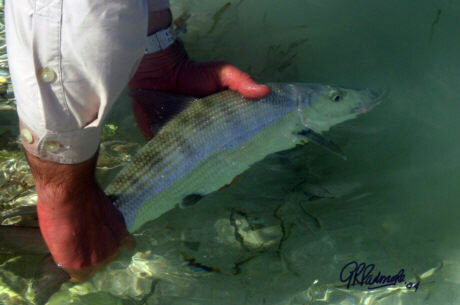 Keep an eye out for Bahamian dimes as they have a bonefish on them and make for great souvenirs.